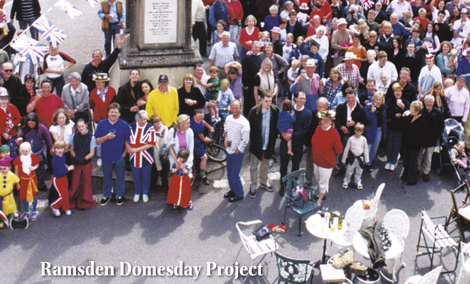 In many respects the Cotswolds village of Ramsden is a series of contradictions. Located as it is, just five miles from the bustling town of Witney, the village feels tucked away – almost hidden. And yet, it's well connected and convenient. It is also, undeniably attractive in a unique Cotswold style. And yet it has little in common with a chocolate box! Its architecture is unquestionably ancient with many fine houses, farms and manors. Conversely Ramsden is right up-to-date with high speed broadband and modern conveniences. It is overall, a wonderful place to live and visit. Well kept, but not manicured. Family orientated, yet culturally diverse. Sleepy, yet vibrant with events throughout the year including its summer fete, Christmas Market, theatrical evenings, talks, tennis matches and an unrivalled community spirit. Discover more about our historic Cotswold village and delve into the archives. Congratulations to Mark Walford (£50.00), Alan Lee (£25.00). The hamper of wine going to Shirley Crapper. 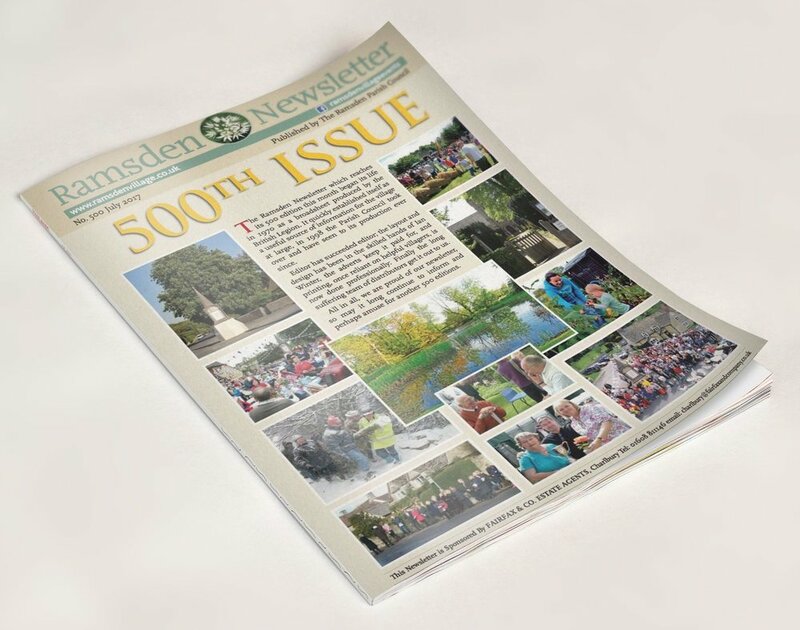 Read all the latest news and download your copy of the Ramsden Village Newsletter.